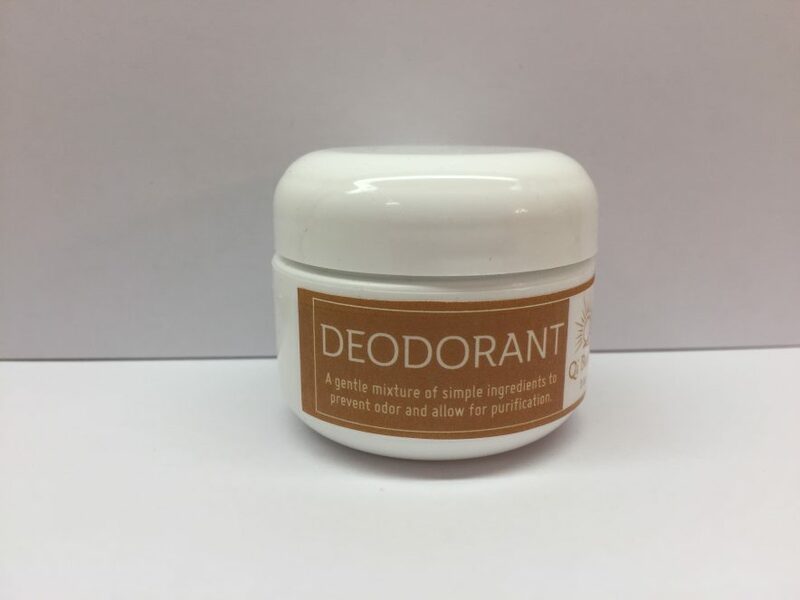 Qi Butter Deodorant is a gentle mixture of simple organic ingredients that help prevent odor and allow for purification. 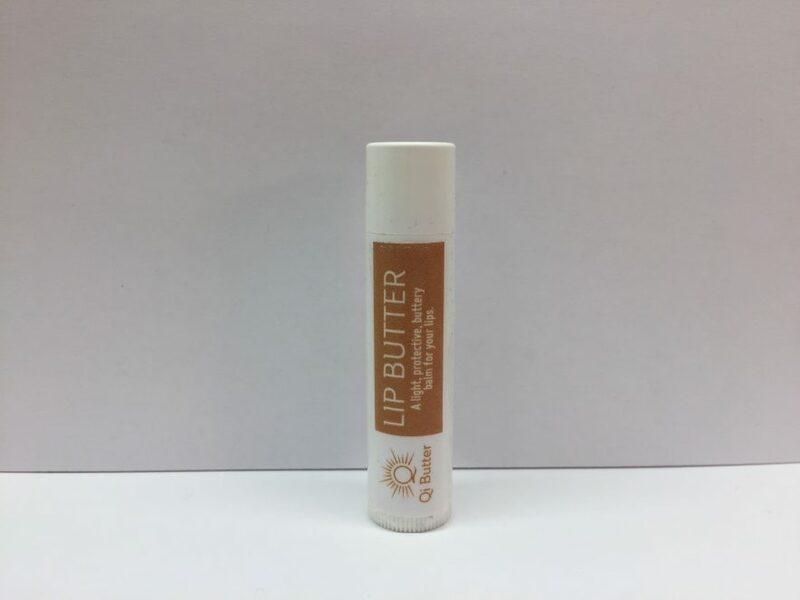 Beeswax, bentonite clay, fractionated coconut oil, shea butter, vitamin E, arrowroot starch, baking soda, and tartaric acid combine with organic essential oils of lavender, tea tree, rose and wild-crafted/organic vetiver to accomplish the task. 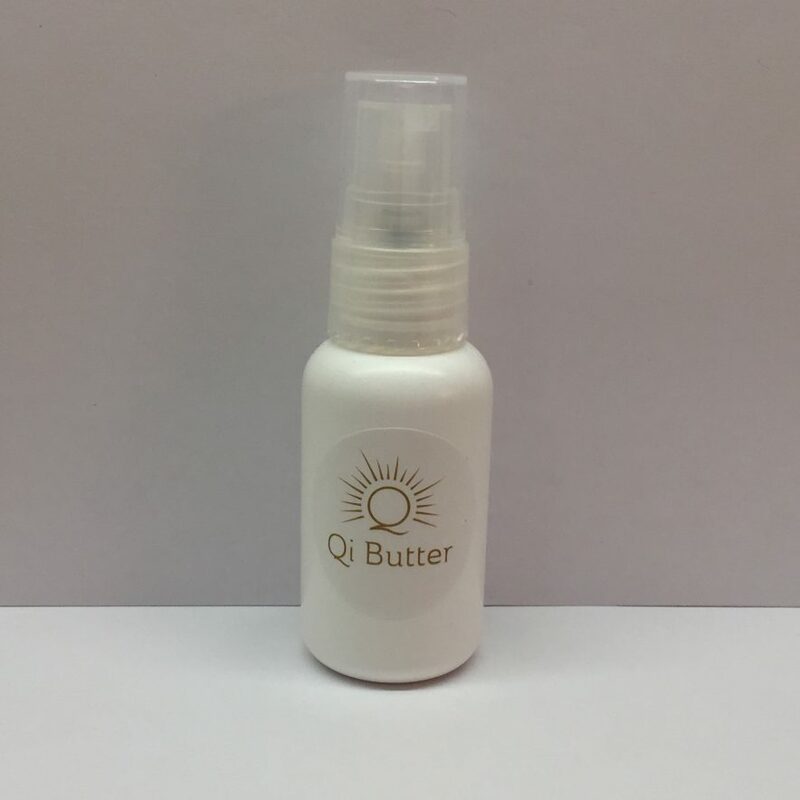 Qi Butter Deodorant is a gentle mixture of simple ingredients that help prevent odor and allow for purification. Ingredients: organic Beeswax, food-grade bentonite clay, organic fractionated coconut oil, organic shea butter, organic vitamin E, organic arrowroot starch, organic baking soda, and organic tartaric acid combined with essential oils of organic lavender, organic tea tree, organic rose and wild-crafted/organic vetiver to accomplish this task. Use the spatula to remove a small bit of deodorant from the jar. You will only need a small amount (about the size of an early green pea). 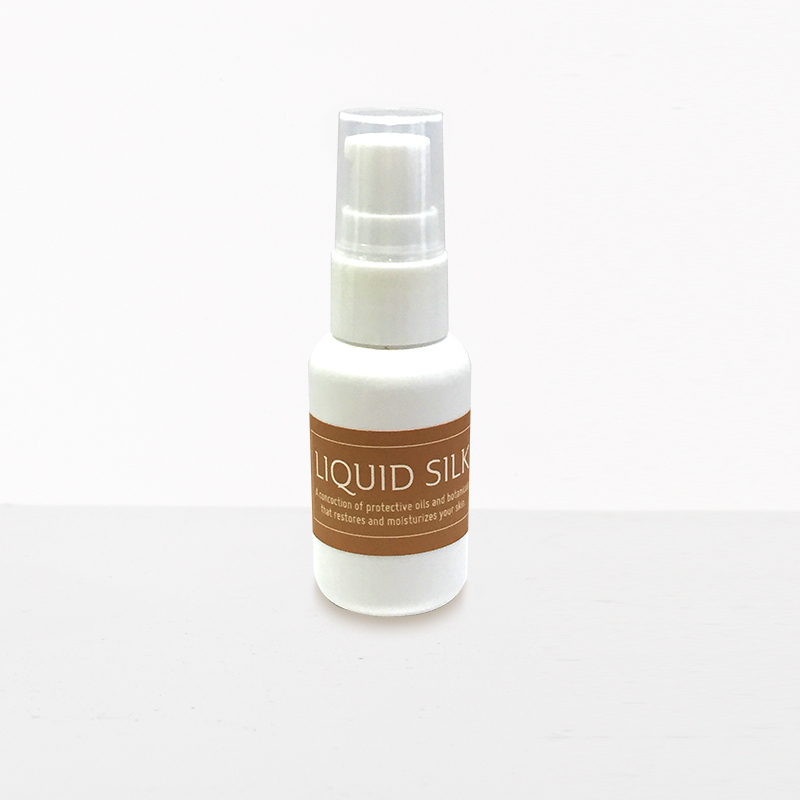 Smooth it evenly over your underarm area for gentle purification and odor protection. 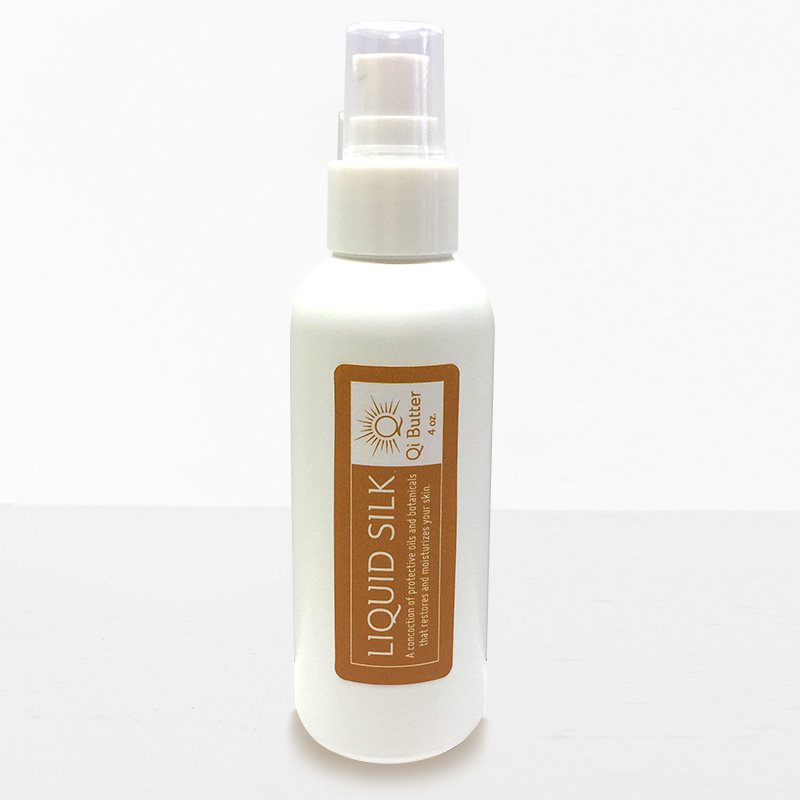 This formula contains a beautiful aromatic blend of Lavender, Rose, Tea Tree and Vetiver. All of Qi Butter’s products are considered “living” products because of the Qi of the ingredients that are used. Bentonite clay is what gives Qi Butter’s Deodorant its greenish color. If it happens to rub off on your clothing or undergarments, it usually washes out without incident—but be careful with silks or other delicate fabrics. *Note: Do not use on irritated/broken skin, or freshly shaven underarms. Discontinue use if irritation develops. Also, you may notice small crystalline pellets/oxidation in the product/on the product surface depending on atmospheric conditions and/or the energy on the day your recipe was made. These are not harmful and dissolve quickly with your body heat as you apply the product.